The rapid rise of serial flash memory (SPI flash memory) and subsequent decline in the parallel NOR flash memory market can be partly attributed to SPI flash's low cost and adequate performance for many consumer applications including mobile phones. Flash memory manufacturers that initially promoted SPI flash are looking to repeat history in the NAND flash memory space by developing serial NAND solutions. 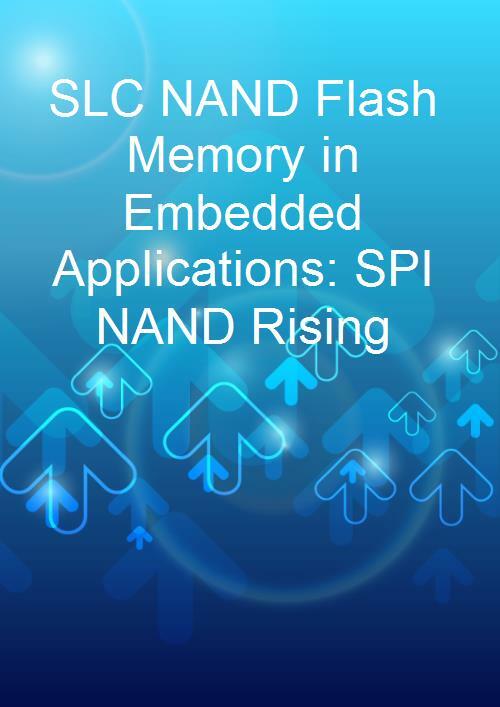 This report examines the market for SLC NAND flash in embedded applications and the potential for SPI NAND to disrupt the existing parallel NAND flash universe. - What is SPI NAND/Serial NAND? - EON Silicon Solutions, Inc.